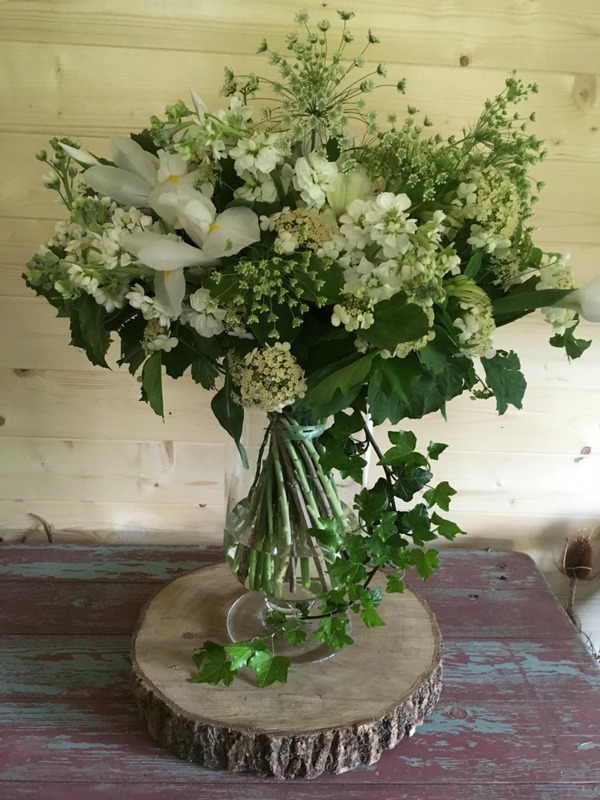 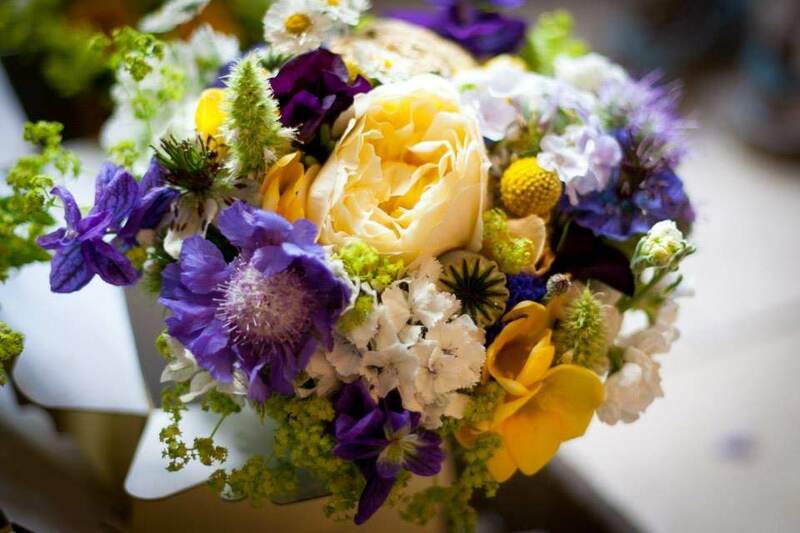 Let us help you make your special day perfect by designing and creating a stunning bridal bouquet completely bespoke to you. 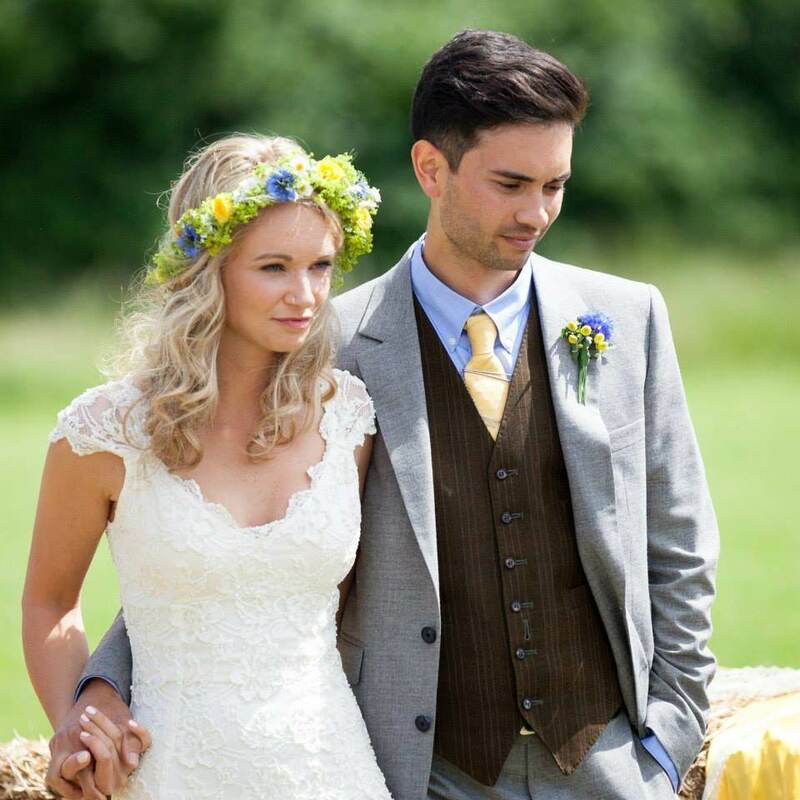 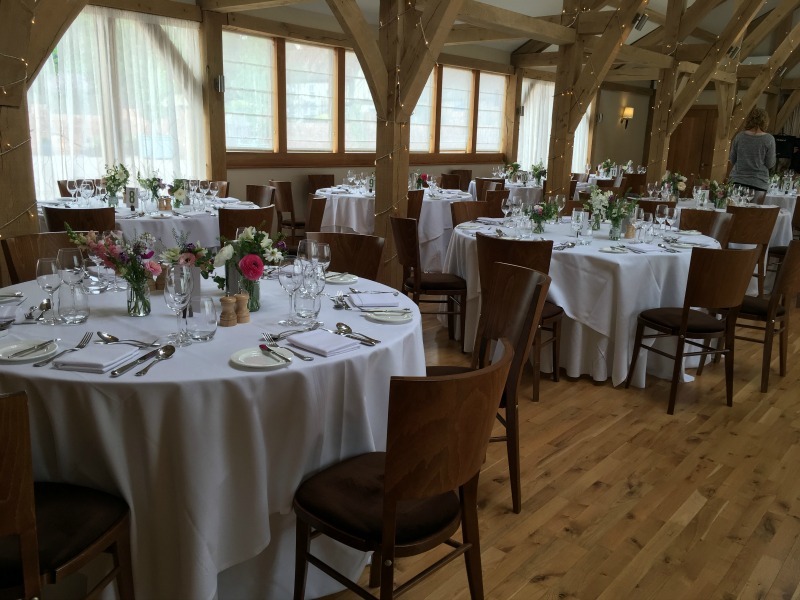 After an initial consultation on your chosen style and colour preferences, we will provide a tailored quote. 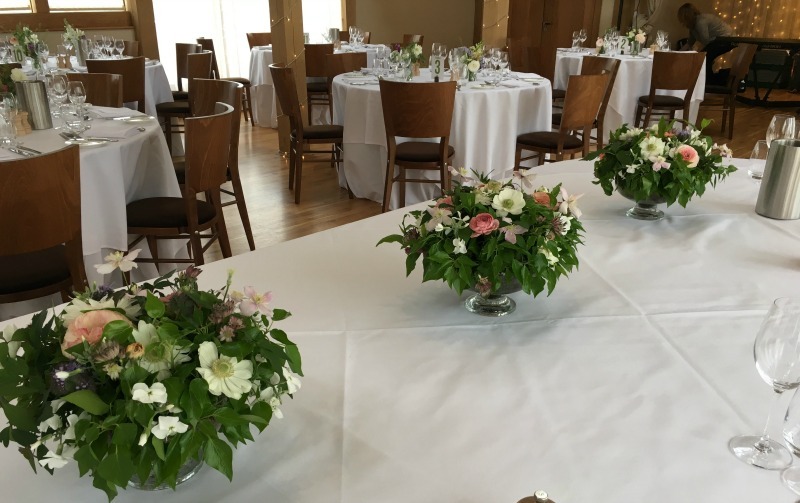 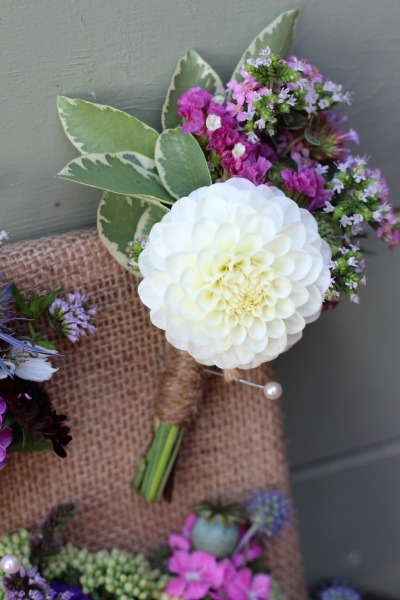 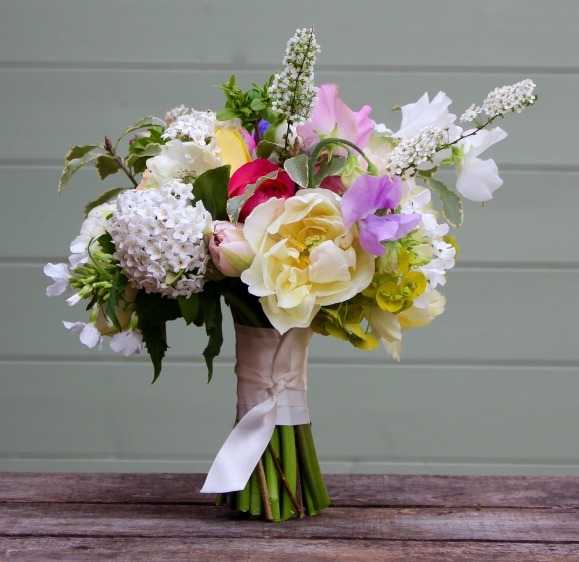 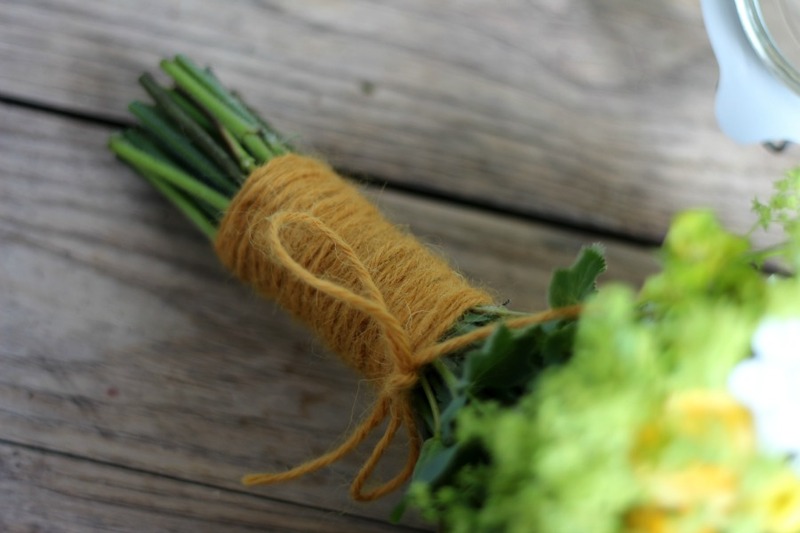 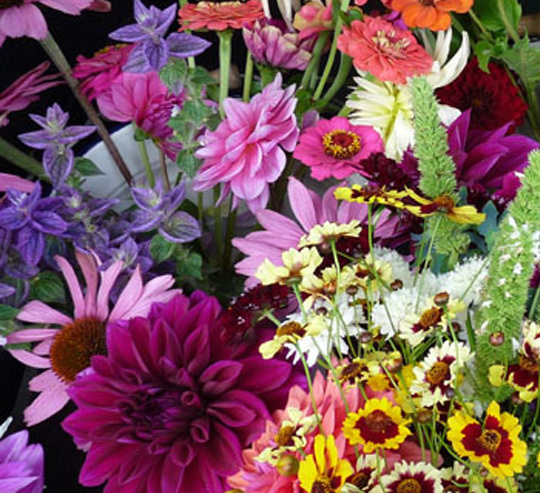 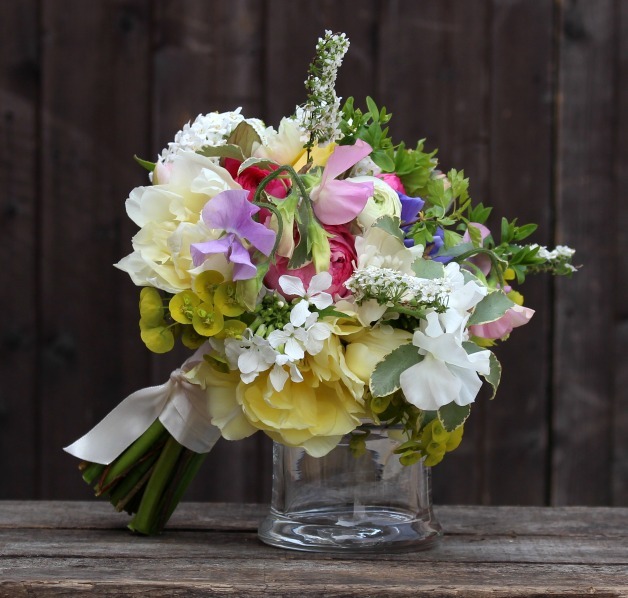 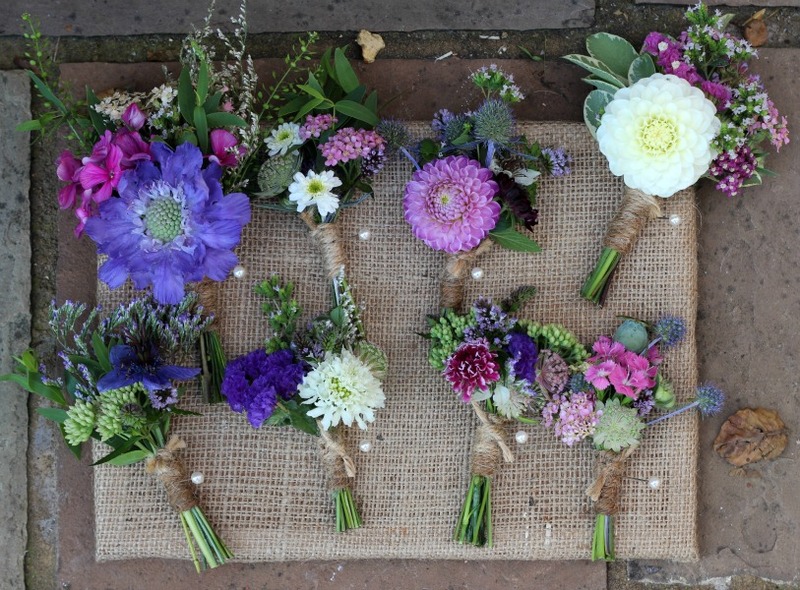 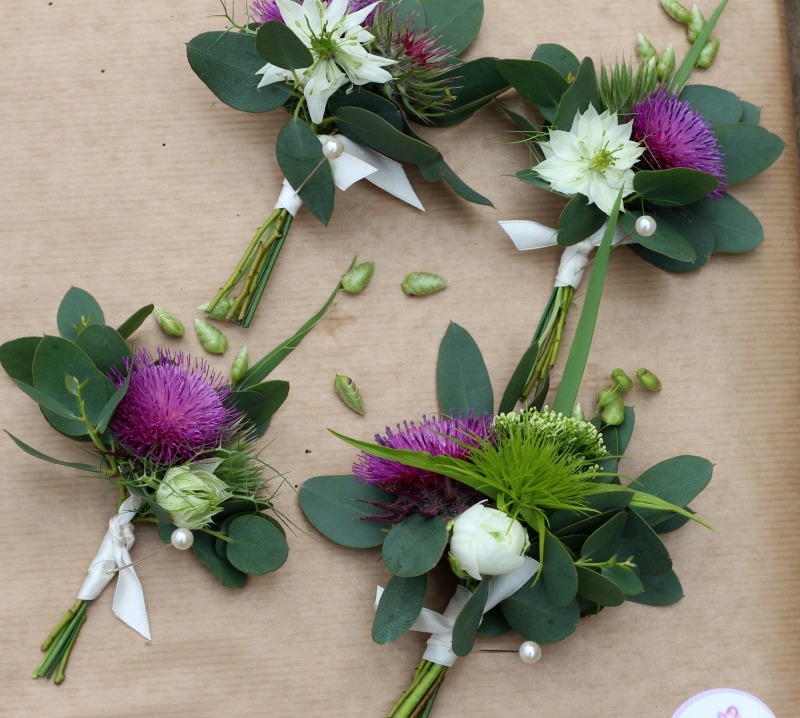 We can add buttonholes, bridesmaid’s posies and more if required. 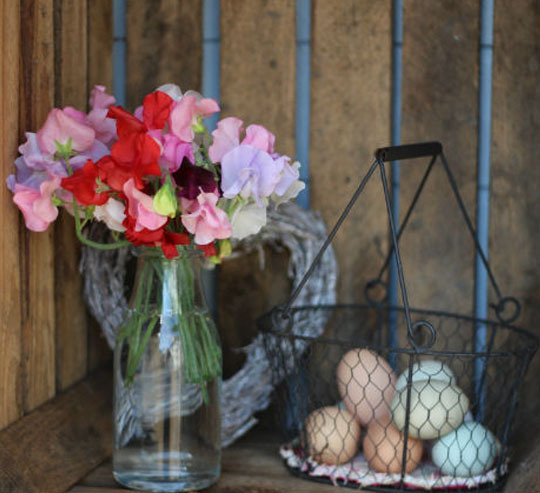 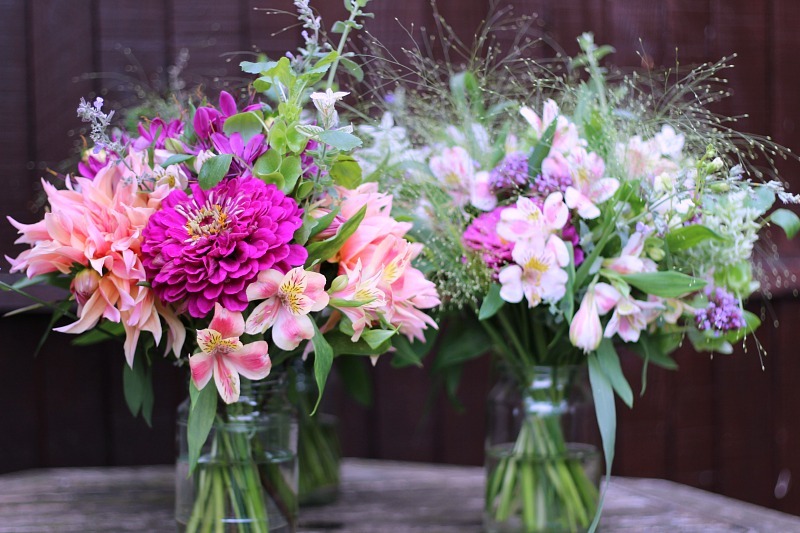 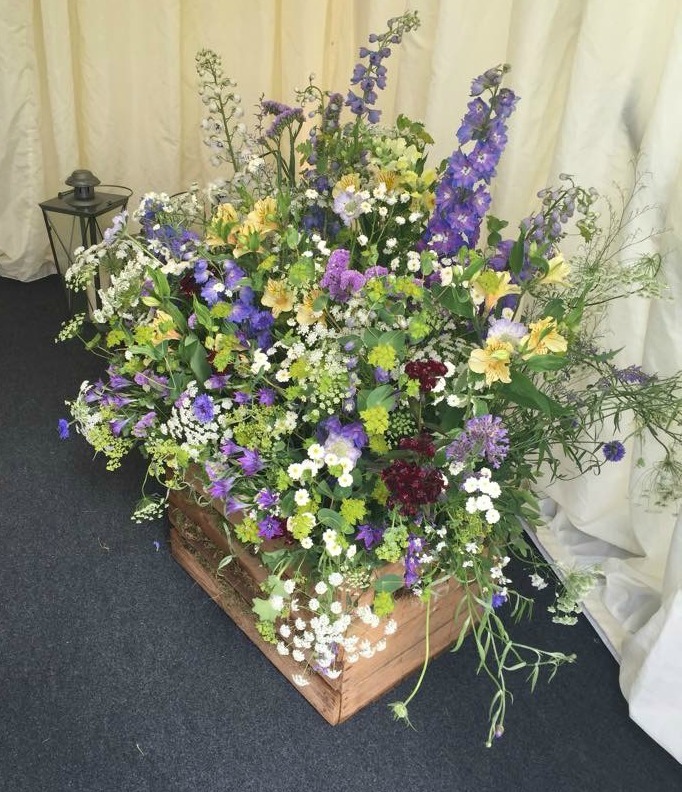 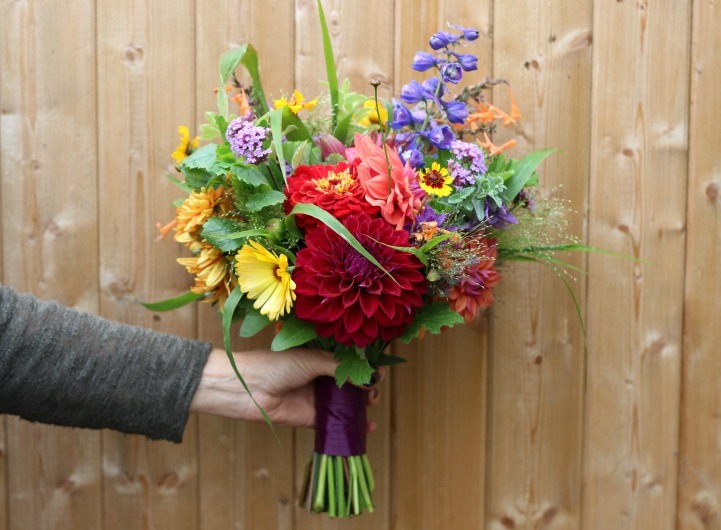 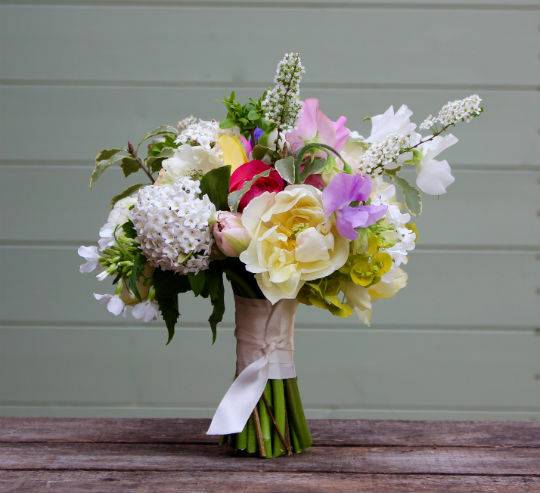 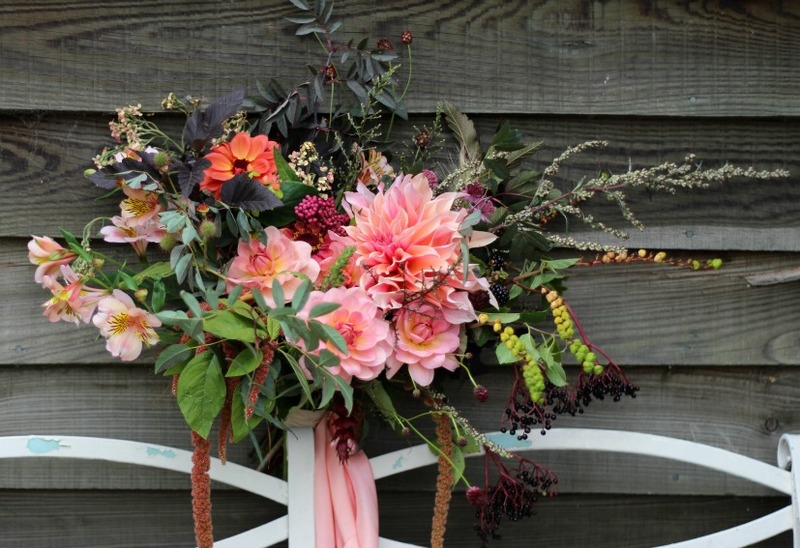 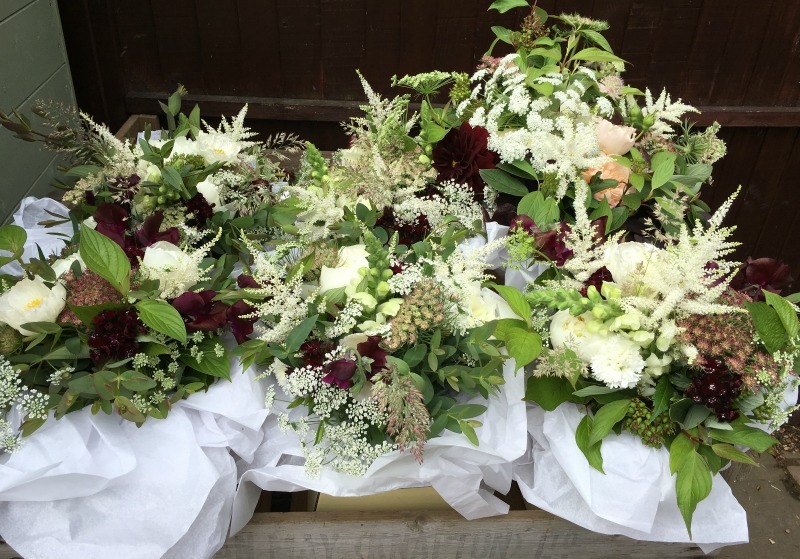 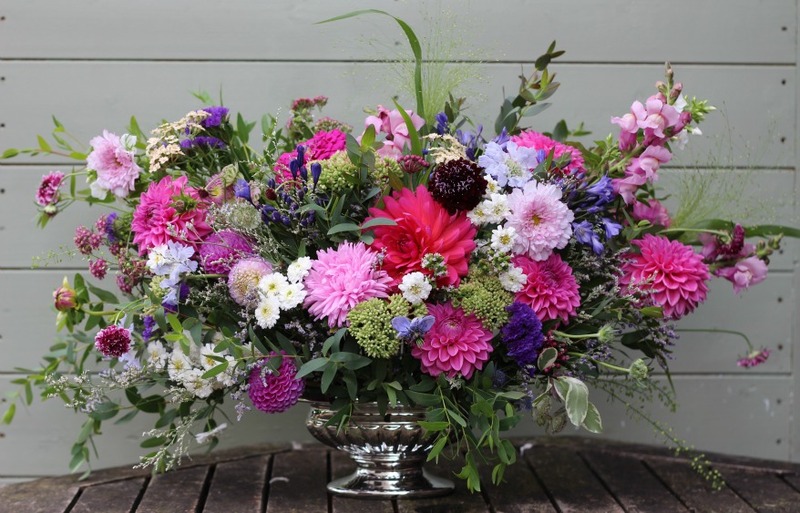 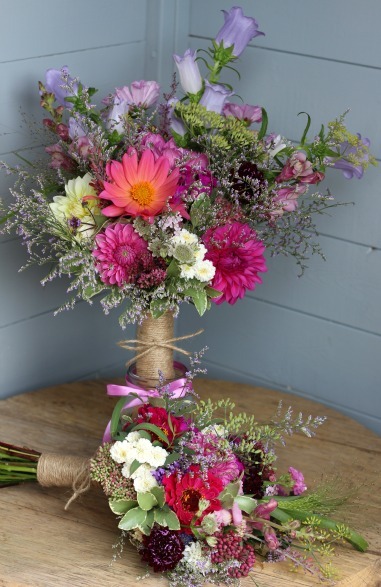 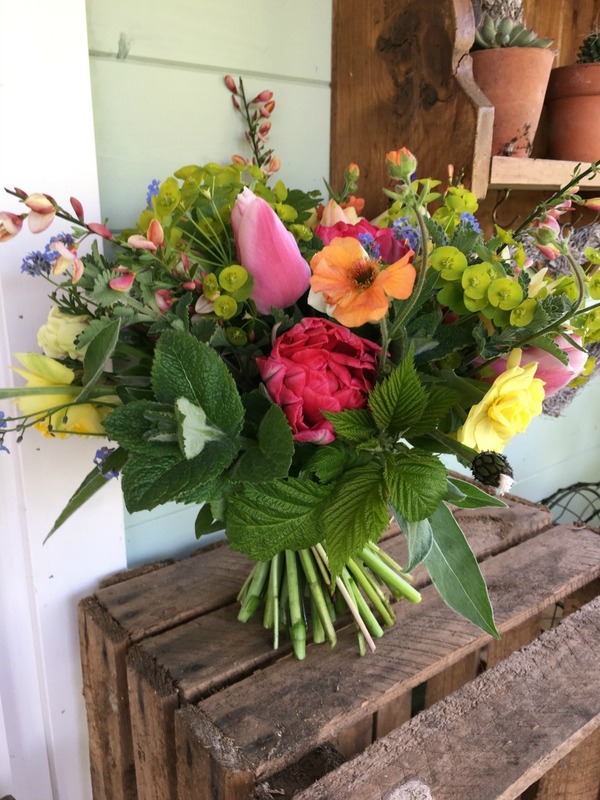 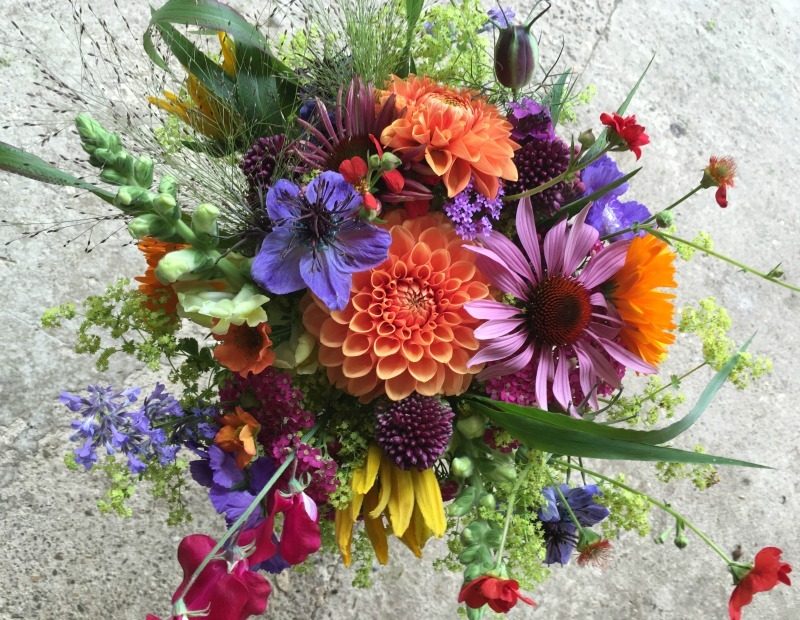 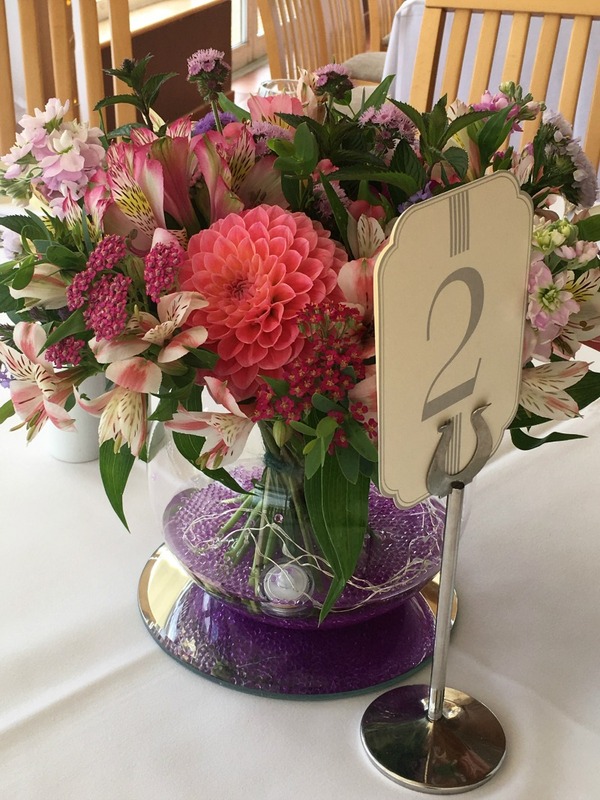 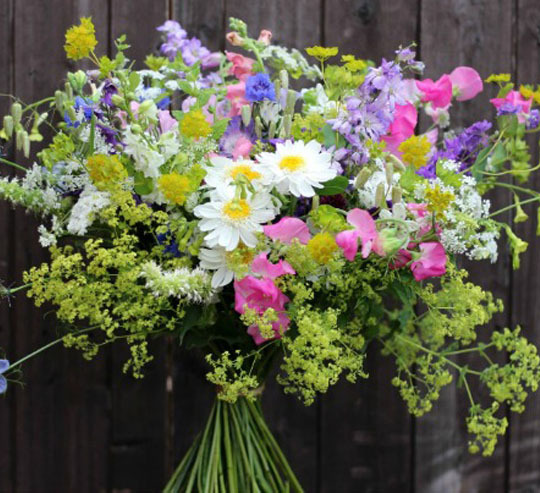 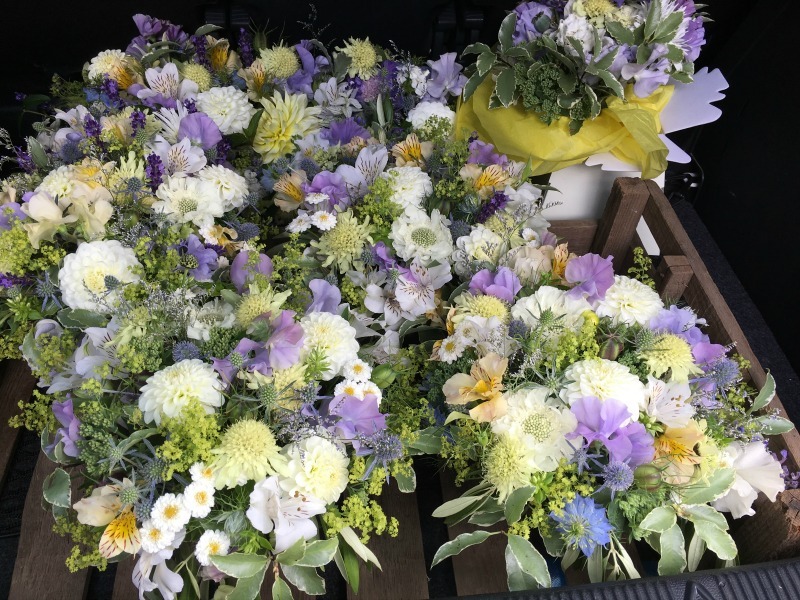 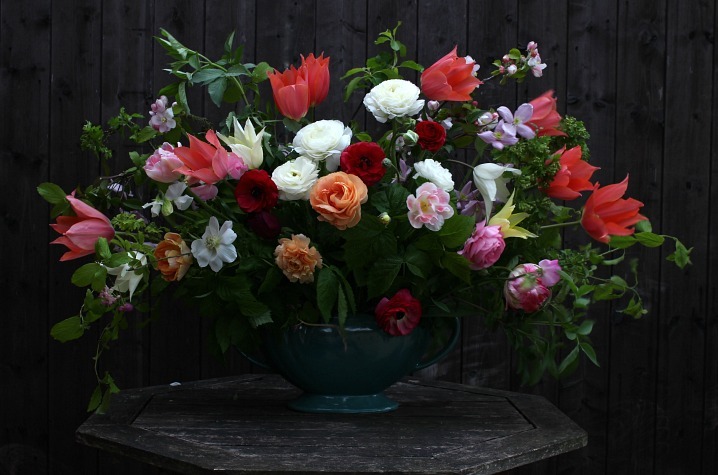 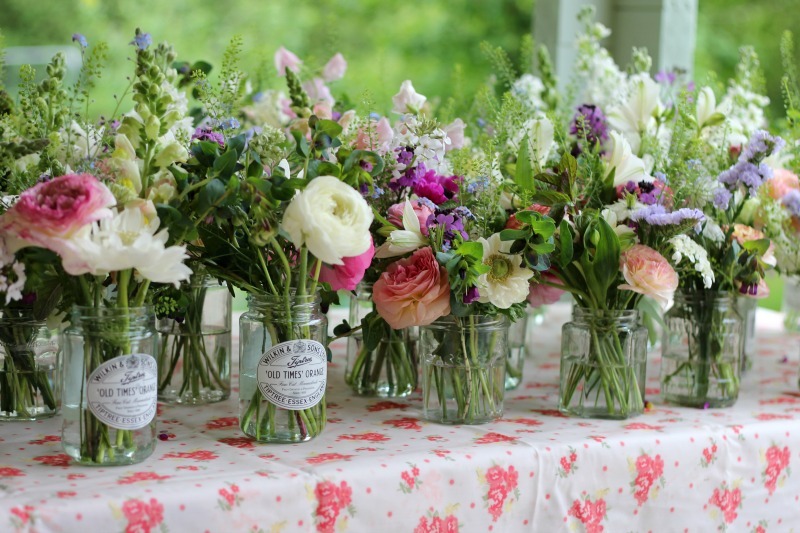 If you are working within a budget why not consider combining our bouquet service with our DIY flower buckets too?